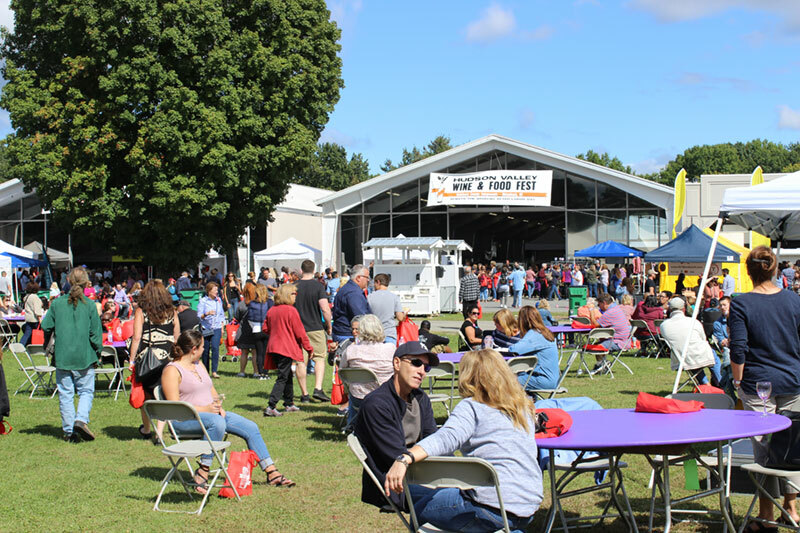 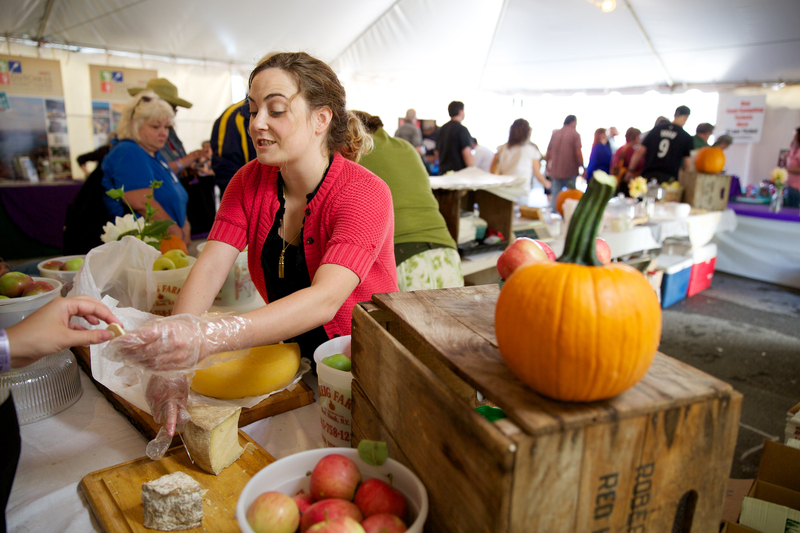 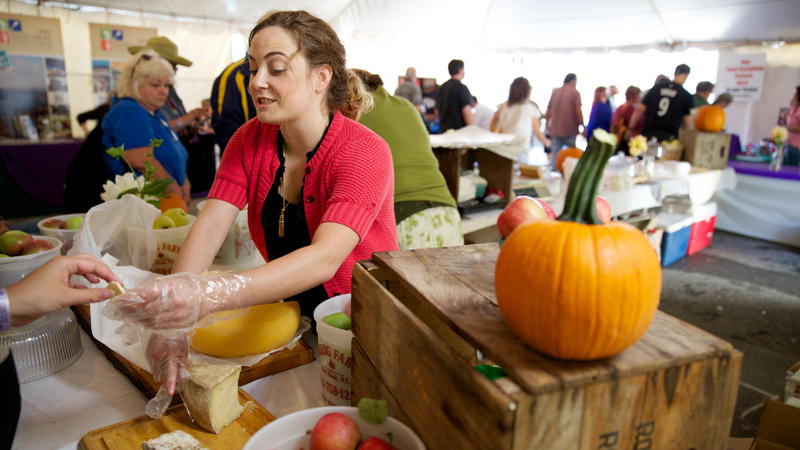 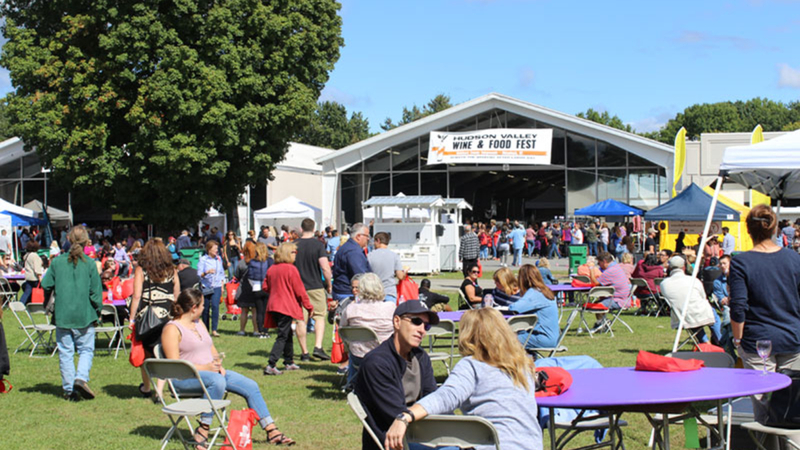 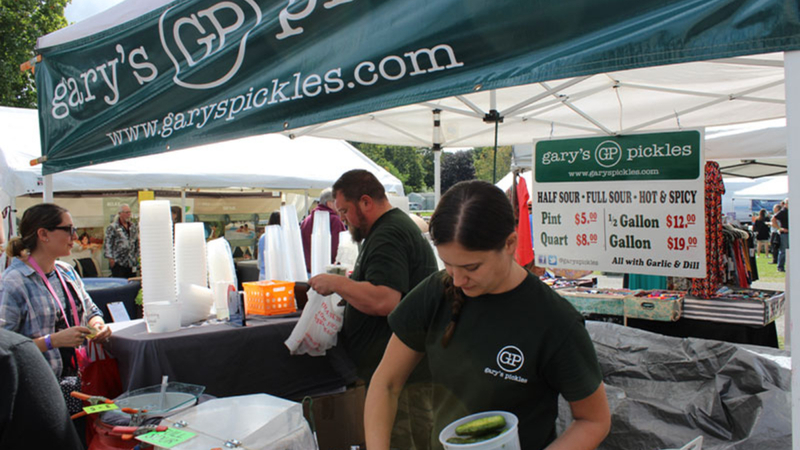 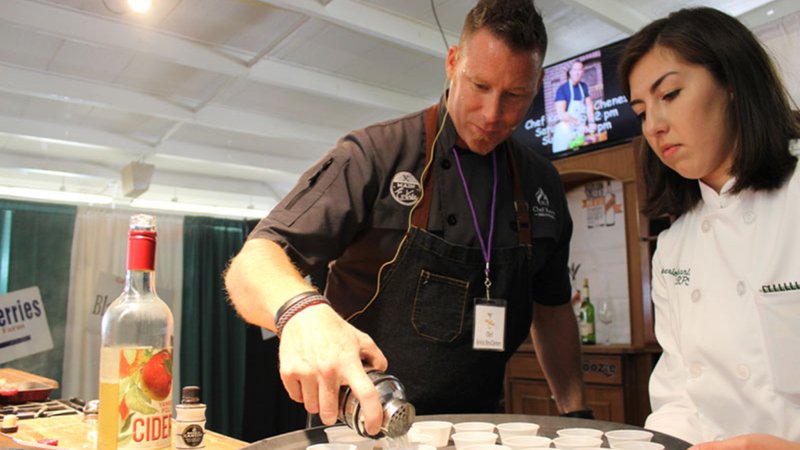 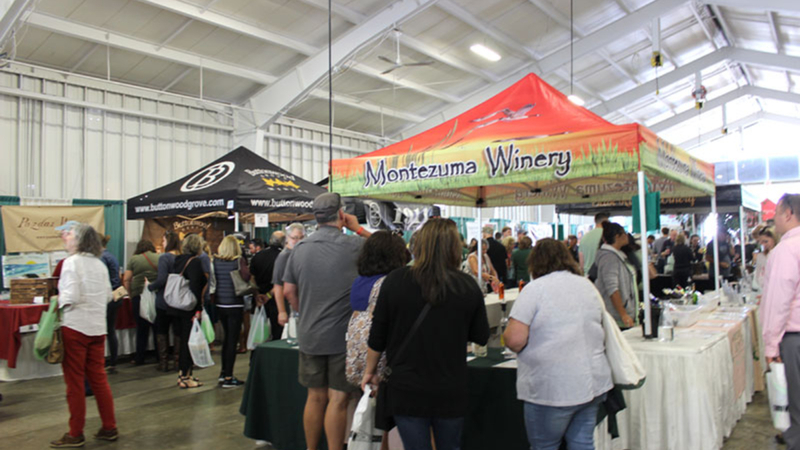 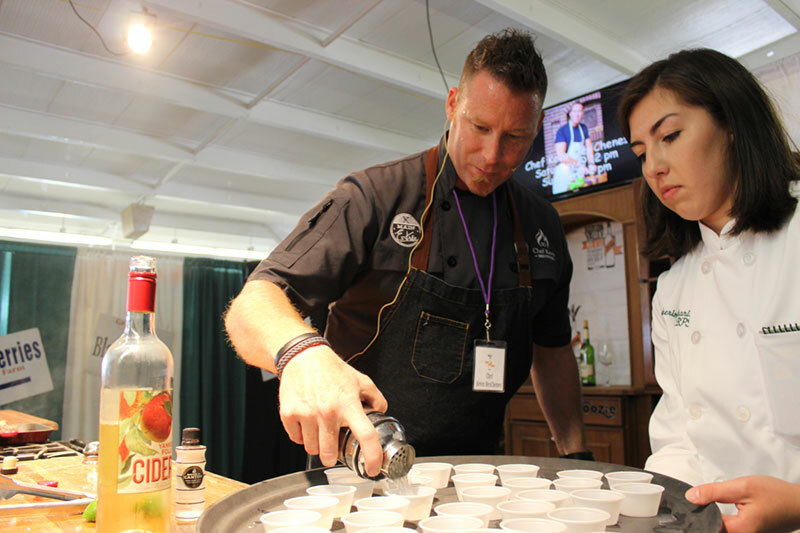 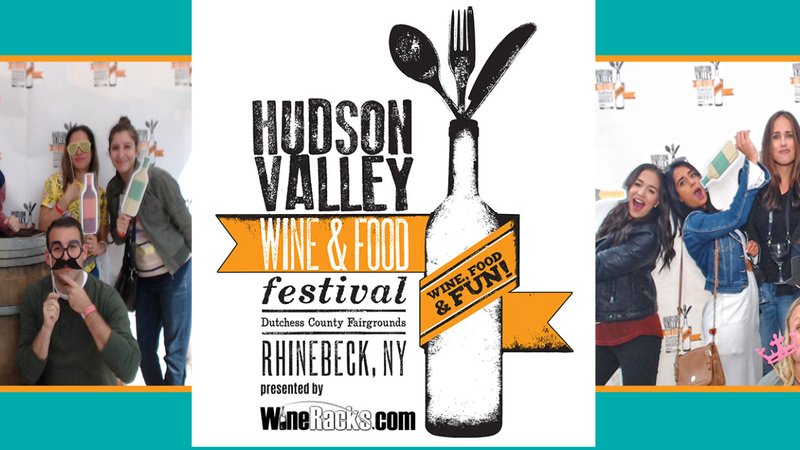 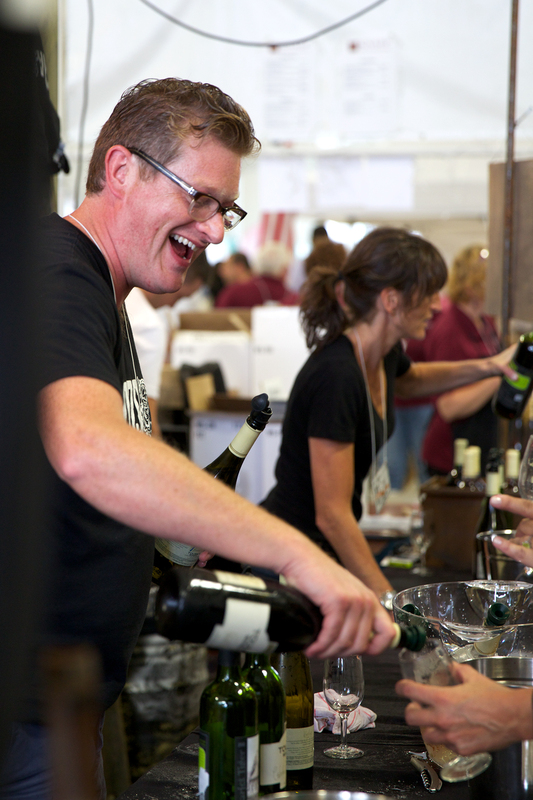 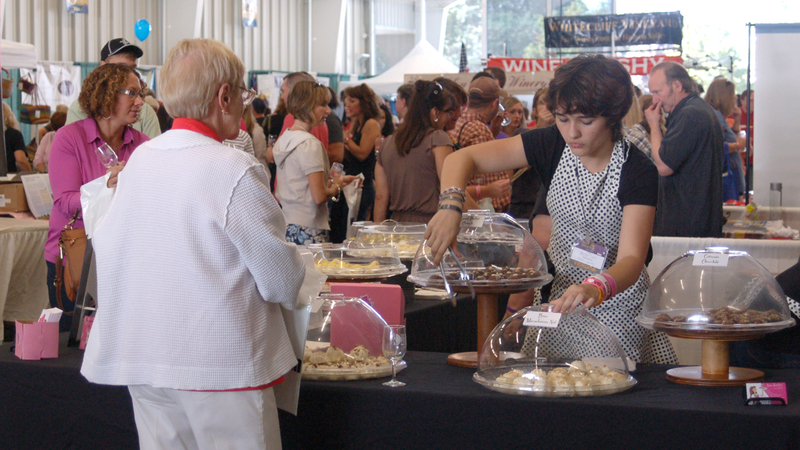 The Hudson Valley Wine & Food Fest is a NY Registered Farm Market featuring wineries, cideries, distilleries, craft beer and gourmet specialty foods from all over New York and beyond. 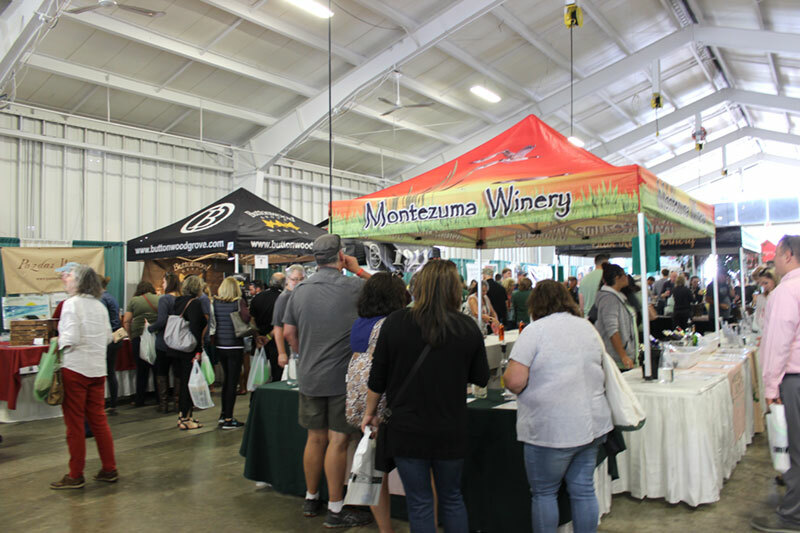 Guests are provided with tasting glasses and ticket includes all wine/spirits/beer sampling as well as Cooking Demonstrations, fine arts, crafts, home goods and more. 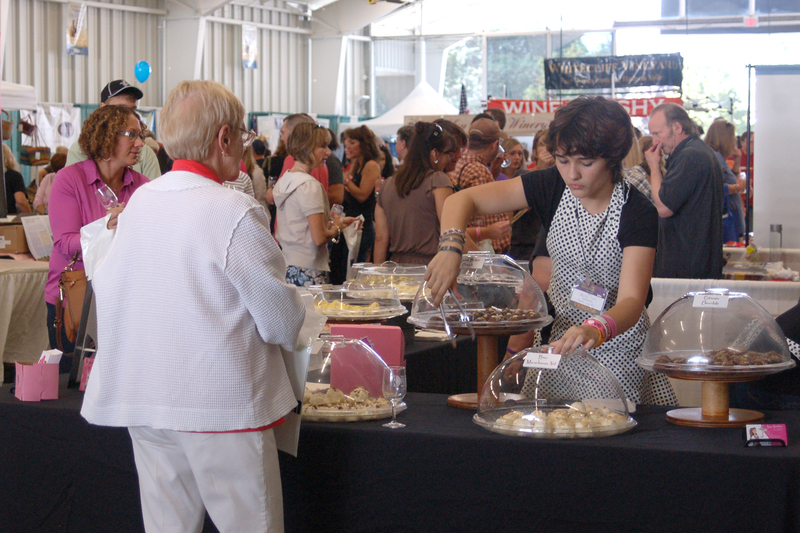 Food court features gourmet food trucks and international cuisine. 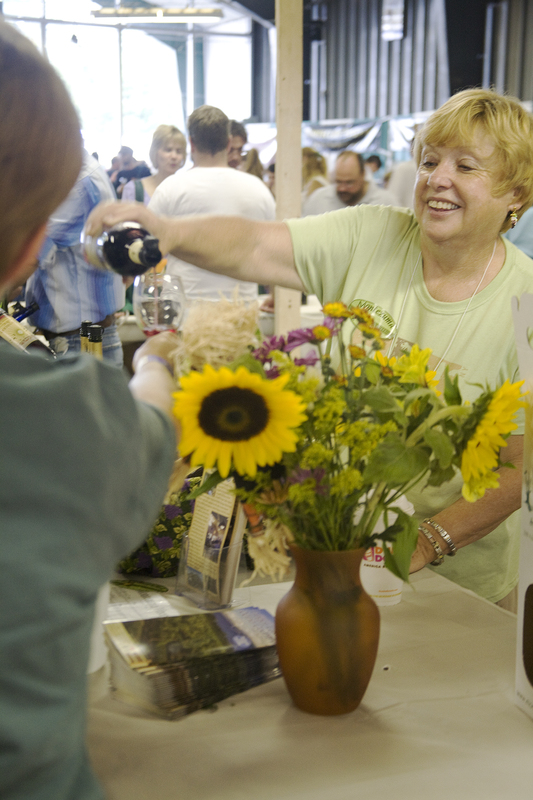 The Festival retains exclusive rights to sale of water and soda. 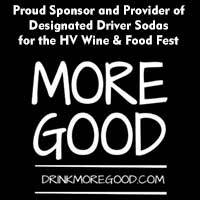 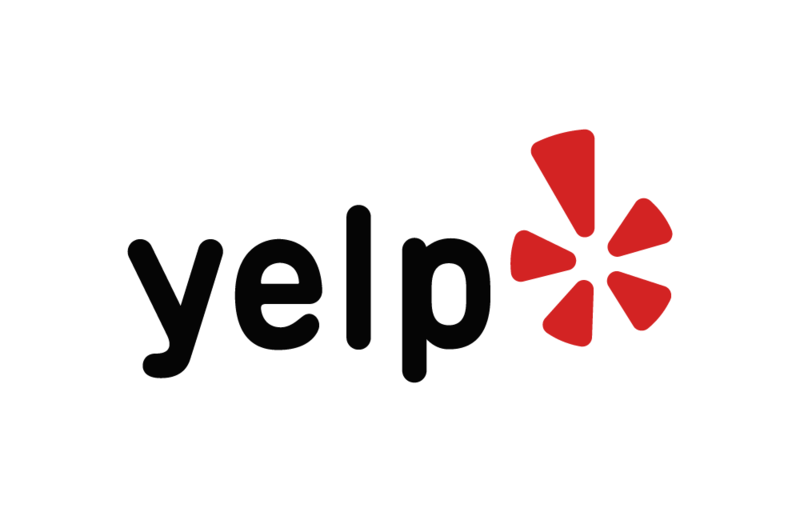 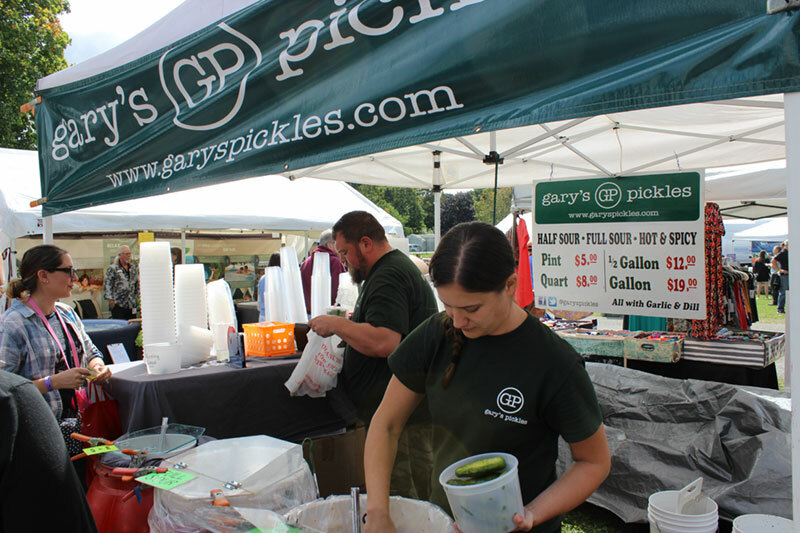 Vendor and Sponsor locations are at the discretion of the Fest and may be changed at any time without notice. 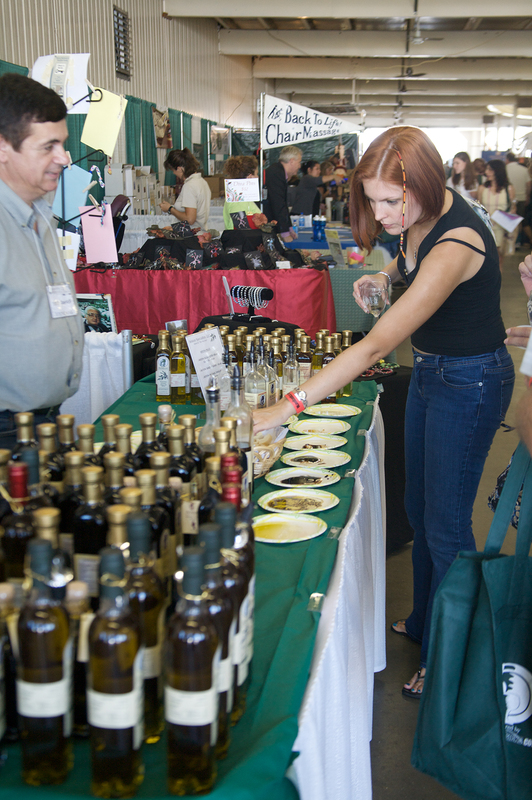 Vendor fees are due upon application approval. 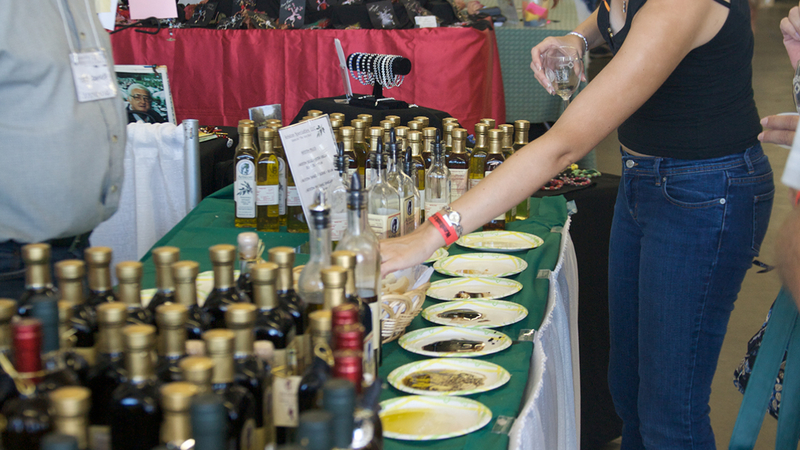 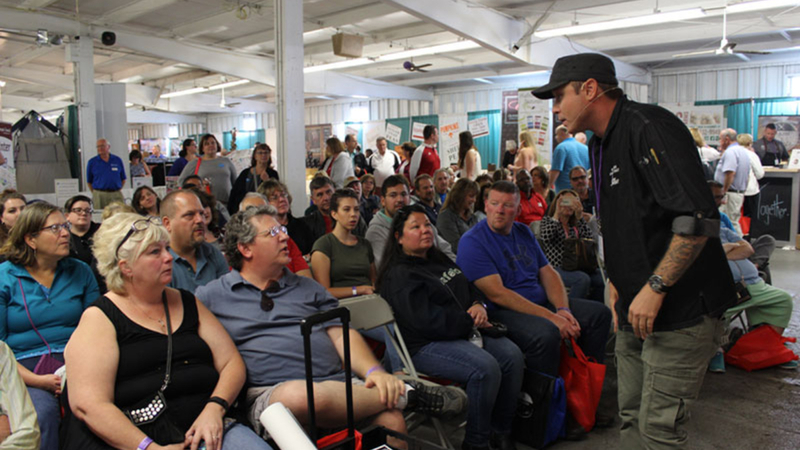 Vendor and Sponsorship fees are non-refundable. 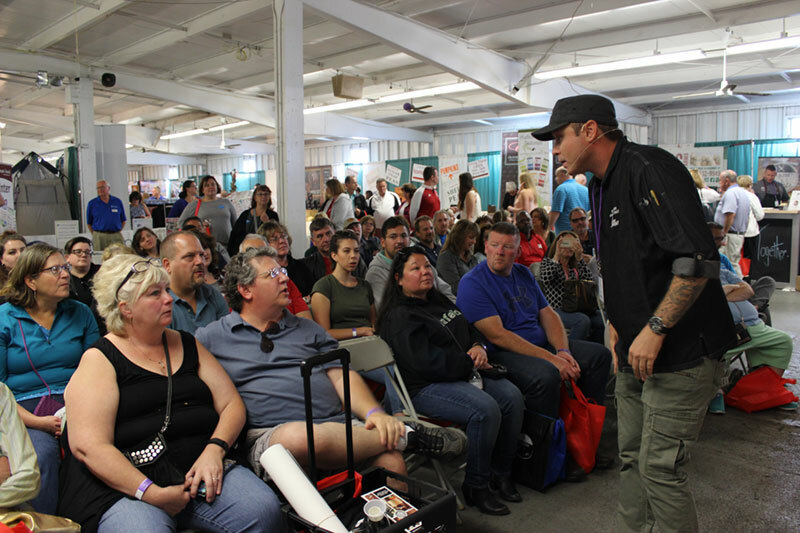 Space can be cancelled prior to final payment of booth fees. 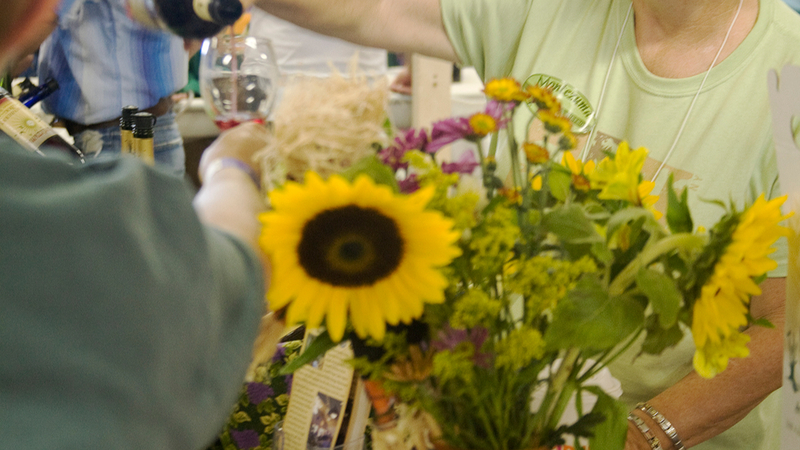 Space will be cancelled automatically if full payment is not received within 45 days of application.